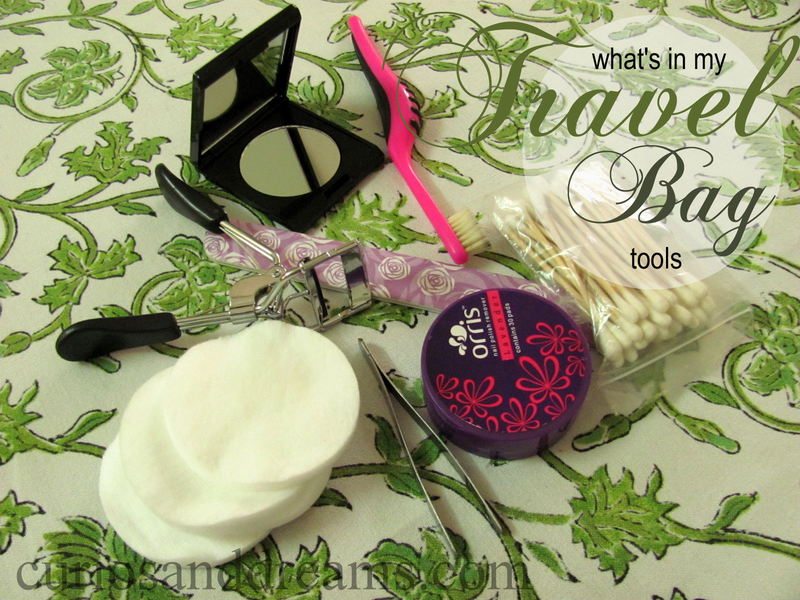 So to end the "What's in my Travel Bag?" series, I have makeup tools for you. If you missed the eariler posts you can find my skincare picks here and makeup picks here. So, let us get into the post quickly! I don't think I need to explain this one. These are from Mannings (you can find them in any Health and Glow and they are usually on some offer). I do want to try the TBS ones too. Lots of people love it. Using a curler makes a great difference! If you haven't tried one yet, you should. I am currently using this one by Faces. This one is small enough to slip easily into your jeans/trouser pockets. I forgot which comapny this one was by though.. I want to say QVS but I could be wrong. You might be thinking.. WHAT?! What exactly will this do? I use it for separating my eyelashes after putting mascara and for taming/brushing my eyebrows into place. It works just fine for me and sometimes even better than the proper brush. When you are travelling, there will be nail emergenices. They might chip/break or just misbehave. So keeping a file is very handy. This one is by Faces again, comes in a pack of two. Super handy again especially when makeup is concerned. I also forgot to put in an eyepencil sharpner.. I use one by Lakme.